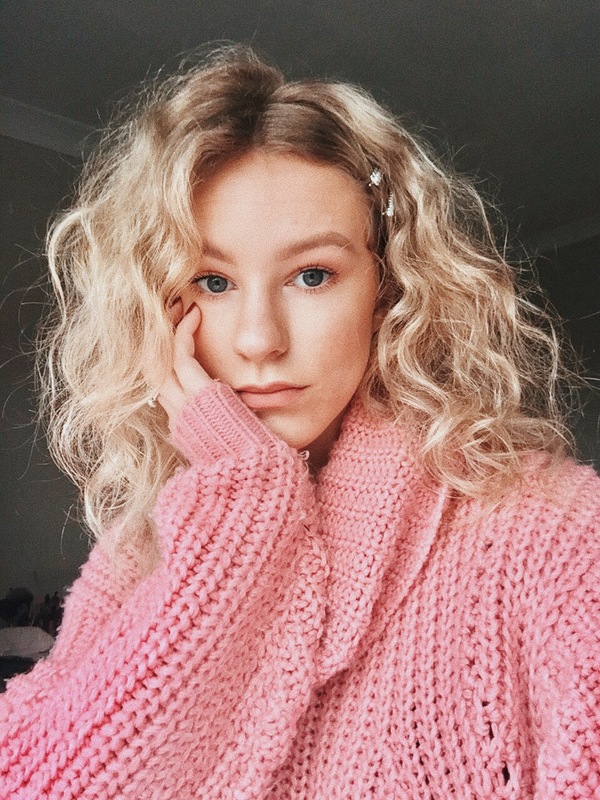 At times, curly hair can seem like an absolute curse, it has a complete mind of it's own and is absolute nightmare to style when it's humid, windy, rainy - basically all the time. But it's not all doom and gloom, whilst slick sleek kim k styles are completely off the menu, styles that are described as 'textured', 'messy' or 'un-done' are perfect and lets face it, we are never lacking in the volume department. 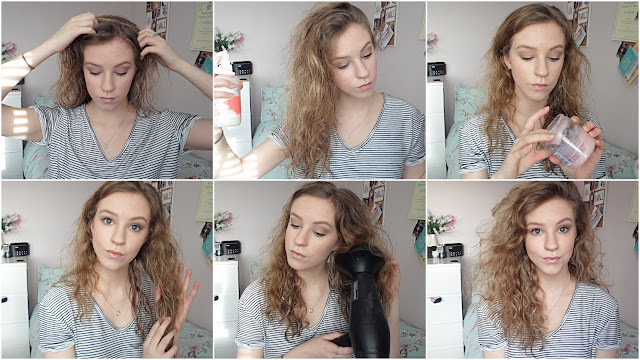 I've got a three step routine down that really makes the most of my curls whilst controlling the frizz. The main tip I have to share is don't brush your hair, ever. Brushing disrupts the shape of the curls, so if you want more definition, put the brush down! I start by using my fingers to define my parting and then spray the Bumble and bumble Hairdressers Invisible oil Primer throughout my locks. The last product I use is the Boots Curl Creme, this stuff controls frizz like no other and really defines the curls, however I use this any time I want to take the frizz out of my hair and it can also be used on dry hair.